Husband-and-wife design team Charles and Ray Eames researched inexpensive techniques of wood molding and laminating during World War II, adapting Charles’s work with the Navy to develop molded plywood leg splints. They made a series of plywood chairs as a result, with the LCW’s seat and back molding to the human body to provide optimal comfort. Because of the chair’s comfort, the manufacturer did not need to upholster it. The Eameses didn’t want to mar the design of the wood chair with bolts or screws, so they used rubber shock mounts glued to the back of the chair to join together the pieces in an invisible way. They intended for the LCW to be an economical, industrially-produced option. Their stated goal was “to get the most of the best to the greatest number of people for the least.” By abandoning upholstery and using plywood, the Eameses made this design less expensive. 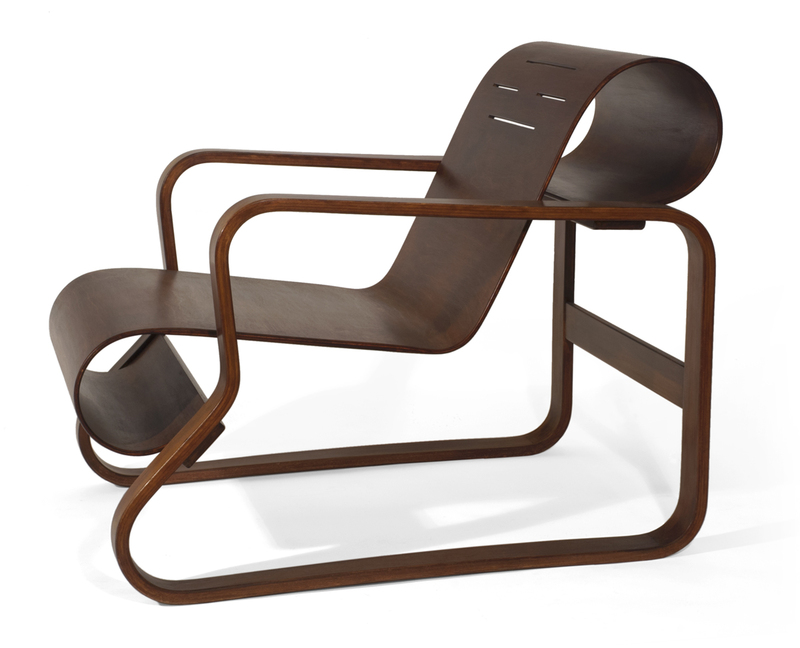 LCW chairs made of rosewood were put into production beginning in 1946, but limitedly. 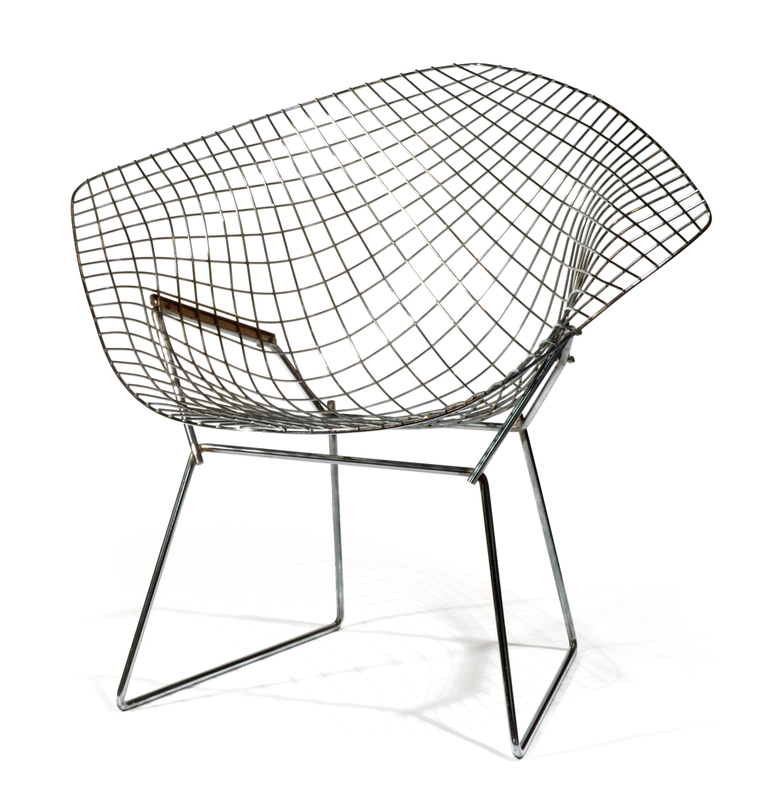 Even then the chair served as a kind of prototype as processes were still being refined.